Click HERE to read more of his interview with Rolling Stone Country about the upcoming new music. 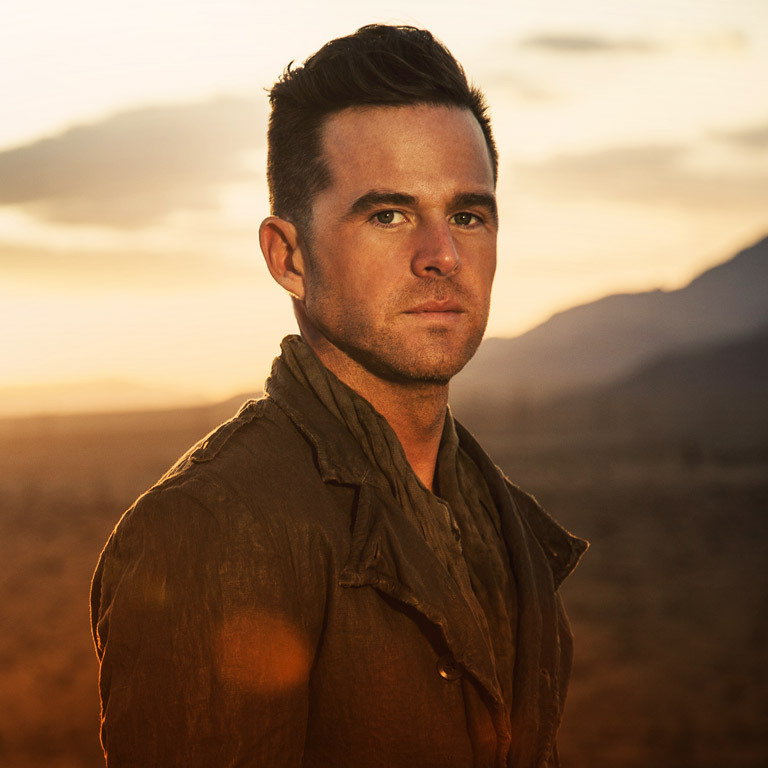 MCA Nashville recording artist David Nail, considered to have one of the most distinct and powerful voices in country music today, released his third album, I’m A Fire, to massive acclaim. I’m A Fire landed on many 2014 BEST OF lists including Rolling Stone Country, NPR, iTunes and Billboard. And the album’s first single, “Whatever She’s Got,” was a No. 1 certified PLATINUM hit and was named one of the Top 3 country songs of 2014 by Billboard. The Missouri native’ first No. 1 hit, “Let It Rain” (featuring Sarah Buxton), from his second album The Sound of a Million Dreams, was nominated for ACM Vocal Event of the Year in 2013 and for Breakthrough Video of the Year at the 2014 CMT Video Music Awards. One of Nail’s biggest signature hits and fan favorites is the Top 10 hit “Red Light” from his debut album I’m About To Come Alive. No stranger to the road, Nail’s own headlining tour I’M A FIRE TOUR was named one of the Fall 2014’s Must See Concert Tours by Rolling Stone Country. He has toured with Taylor Swift, Darius Rucker, Lady Antebellum, Sugarland, Gavin DeGraw and Kenny Chesney. In June, he joins GRAMMY®-winning group Little Big Town’s Pain Killer Tour. For all tour dates go to http://www.davidnail.com. DAVID NAIL PARTNERS WITH UBER FOR A POST-AWARDS SHOW ON SUNDAY. 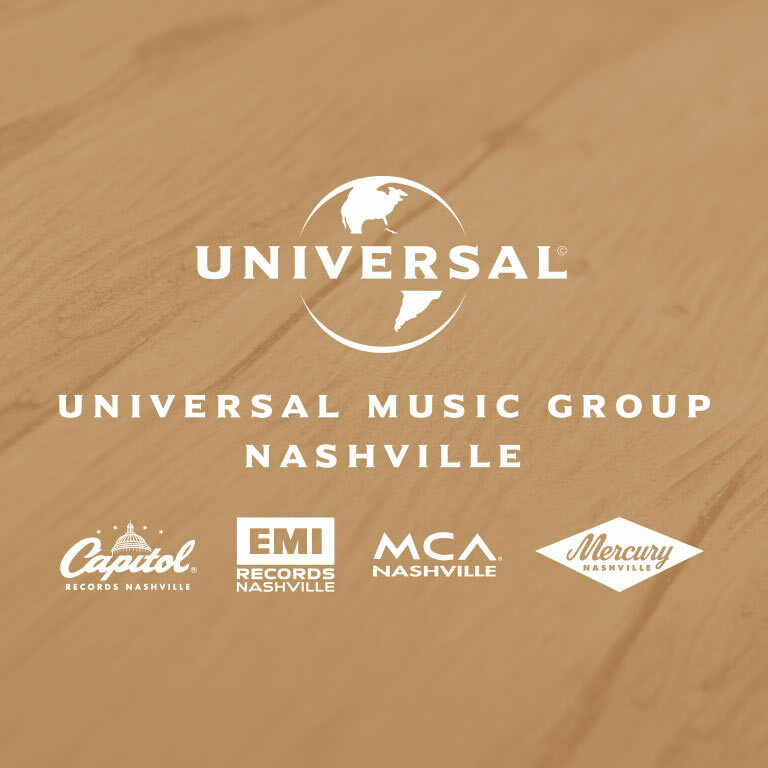 Nashville, TN – April 17, 2015 – MCA Nashville and GRAMMY®-nominated recording artist David Nail is the first country artist chosen to partner with Uber for the company’s #UberCOUNTRY powered by Ram Trucks promotion. Uber is offering its riders in the Dallas-Fort Worth area an opportunity to score an invite to an exclusive post-awards show concert on Sunday, April 19 with Nail. Location and details of the concert will be revealed only to the Uber fans who win tickets. These #UberCOUNTRY winners will be treated to some of Nail’s biggest hits including his No. 1 hits “Let It Rain,” “Red Light,” and “Whatever She’s Got” and may also have the opportunity to hear some of the new music he has been recording. Starting today through Saturday at Noon, CT, fans who enter the promocode “UBERCOUNTRY” into the promotions section of the Uber app will be eligible to win free tickets to Nail’s show. 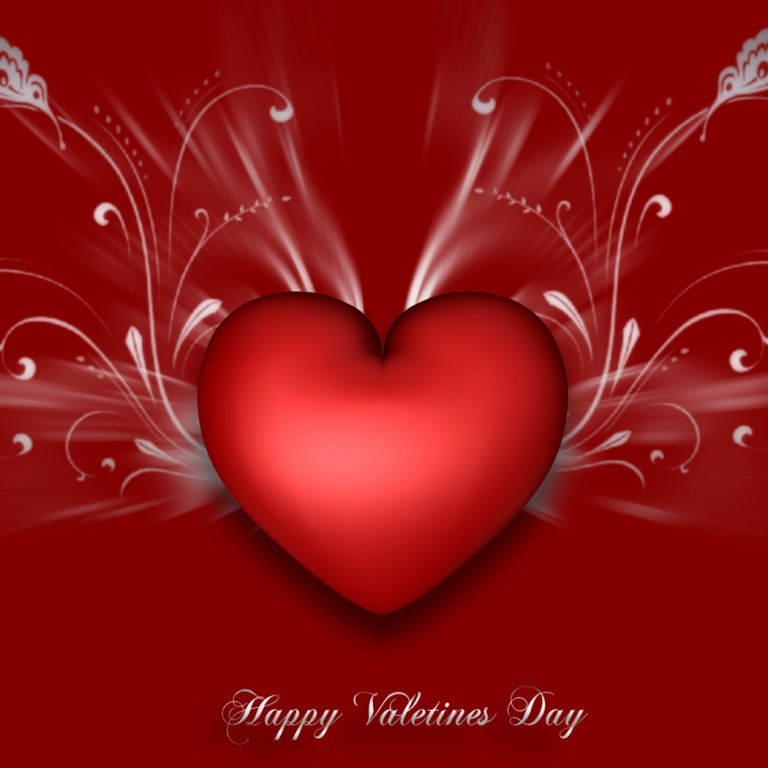 Winners will be notified by Saturday at 5 p.m. and will then be given details including the location of the show. Must be at least 21 to enter. Uber riders who don’t win tickets with the promo code will have a second chance to win tickets beginning Sunday at 10:30 PM. 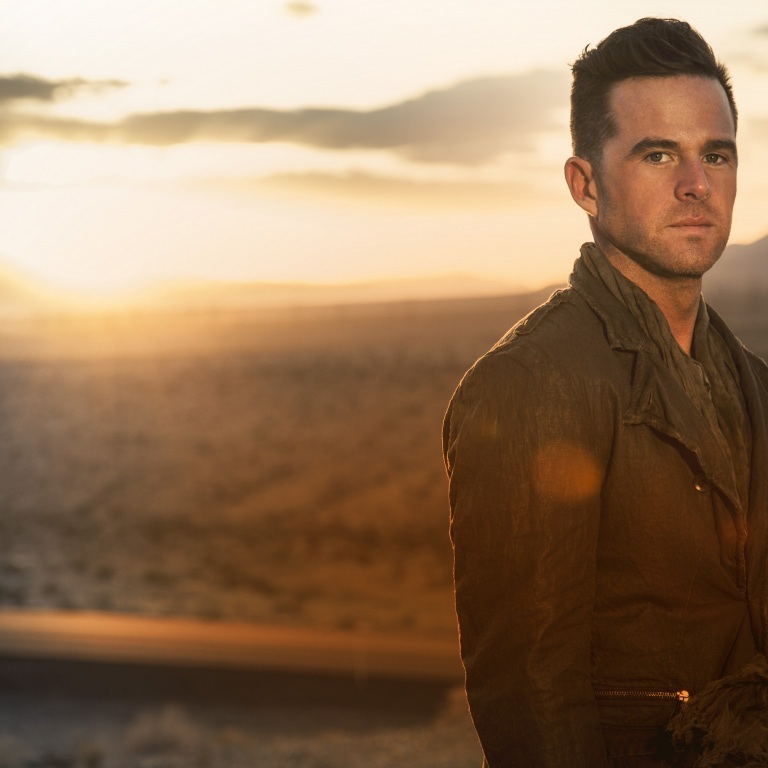 For more details on this #UberCOUNTRY powered by Ram Trucks exlusive concert with ACM and Grammy-nominated David Nail click HERE. The Missouri native’ first No. 1 hit, “Let It Rain” (featuring Sarah Buxton), from his second album The Sound of a Million Dreams, was nominated for ACM Vocal Event of the Year in 2013 and for Breakthrough Video of the Year at the 2014 CMT Video Music Awards. 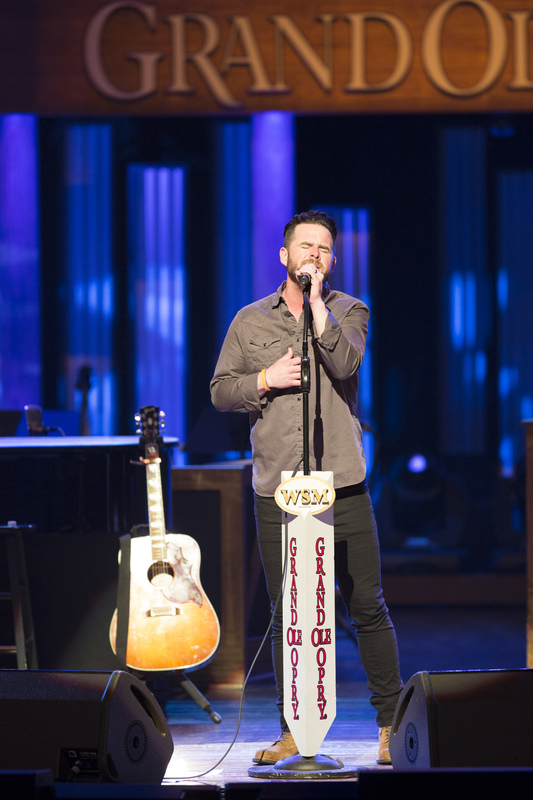 DAVID NAIL TAKES A BREAK FROM THE STUDIO TO PERFORM ON THE GRAND OLE OPRY. Nashville, TN – April 8, 2015 – MCA Nashville and GRAMMY®-nominated recording artist David Nail took a break from the studio where he is working on new music for the follow-up to his massively-acclaimed I’M A FIRE album – which landed on many 2014 BEST OF lists for Rolling Stone Country, NPR, iTunes, Billboard and included his Platinum no. 1 “Whatever She’s Got” – to perform and join the Grand Ole Opry’s nine-month 90th Anniversary celebration last night. The platinum-selling singer-songwriter surprised the audience and members of his own team when he debuted for the very first time– and fresh from the studio– a performance of his song “Fighter” that he wrote for his wife Catherine. The Opry selected Nail to be the first “artist takeover” of its recently-launched Snapchat, OPRYSNAPS. Nail engaged with fans with an in-the-moment account of his Opry experience, including backstage moments from his dressing room and his performance on stage, which included his signature No. 1 hit “Red Light.” Along with the Opry audience, OPRYSNAPS followers were also the first to hear a taste of the brand new song, “Fighter.” Before day’s end (Wednesday), Snapchat users can follow OPRYSNAPS to experience Nail’s story from last night’s Opry. 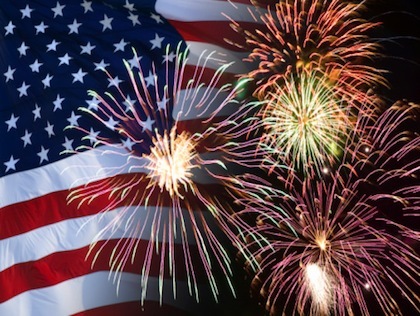 Several artists have taken the time off around the holidays and will hit it hard when they return to the road in mid-January. Some artists have resolutions and some are very helpful with their own hangover cures for those who imbibe too much on New Year’s Eve. 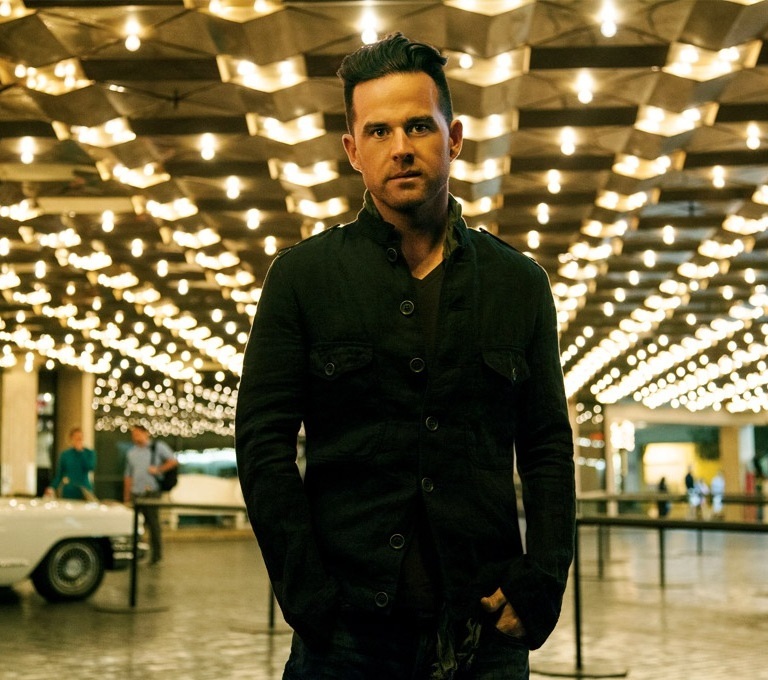 AUDIO: David Nail talks about his favorite Christmas memory.